These tacos are a great way to use up leftover pork roast or pork chops. Simple to put together and yummy! Heat cooking oil in a skillet. Cook the onion and garlic until tender. Add the pork and cook until it is heated through. Heat the tortillas just until pliable. Divide the pork onto the center of each of the tortillas. 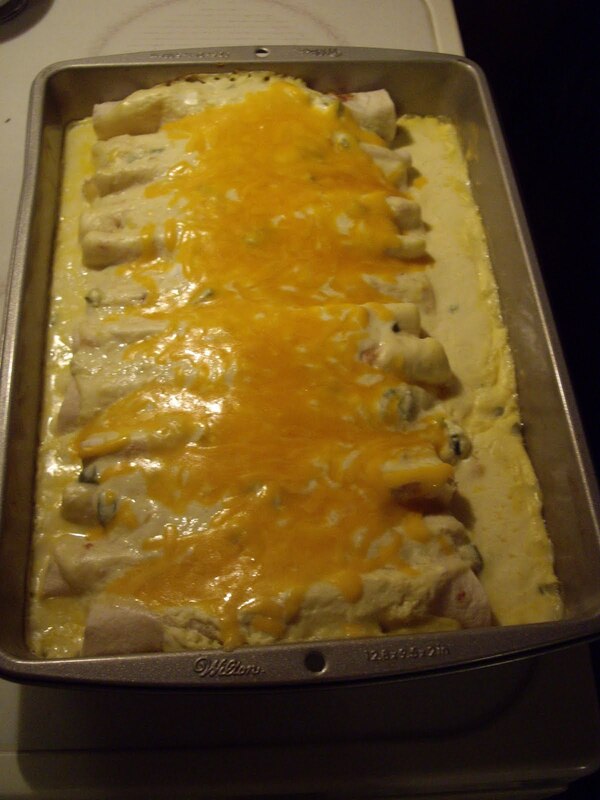 Top with the cheese, salsa, and black olives. Melt the butter in the skillet. 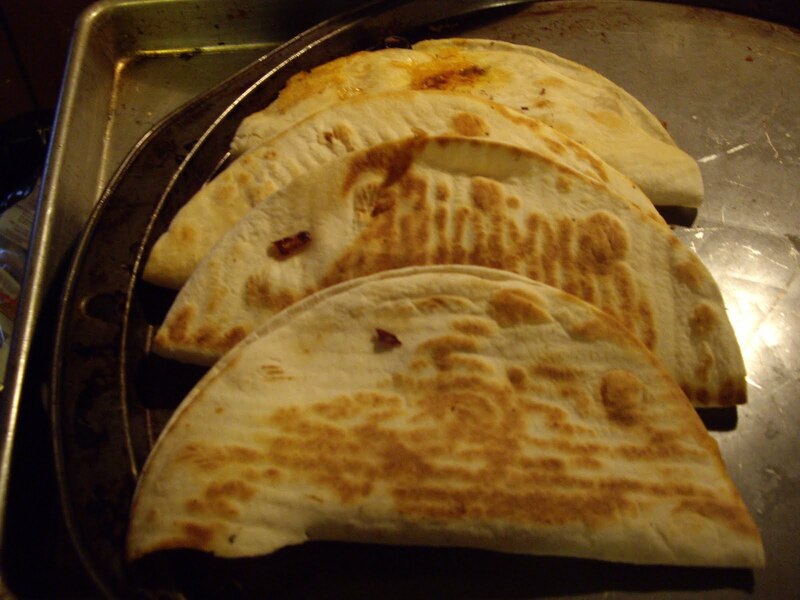 Grill the tacos on each side for 2 to 3 minutes or until the cheese is melted. Makes 8 to 10 tacos. My mom used to make these all the time while I was growing up. They are moister than plain oatmeal cookies and they have great apple flavor. Add the brown sugar, cinnamon, and baking soda. Blend it all together well. Beat in the egg and applesauce. Mix in the flour and the dry oatmeal. 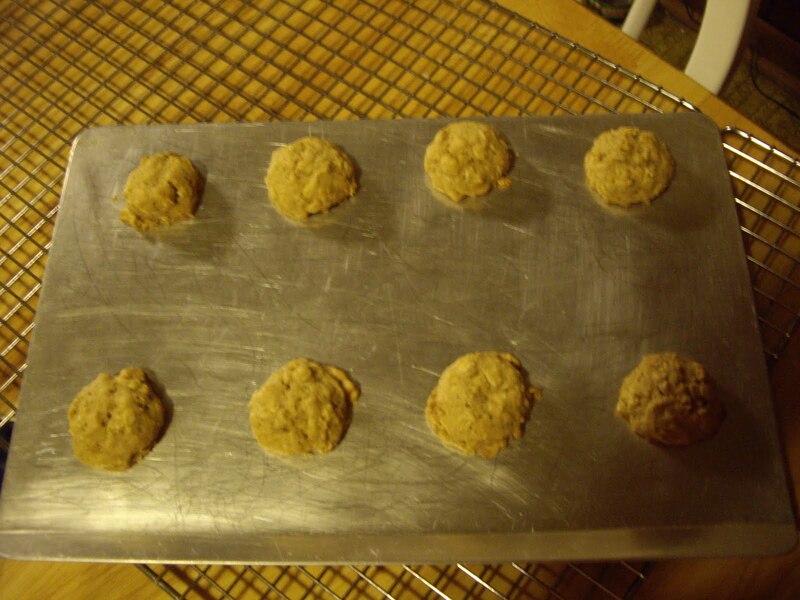 Drop the dough onto ungreased cookie sheets using a teaspoon or small cookie scoop. Bake 8-10 minutes until the cookies are lightly browned. You will get approximately 30 cookies.